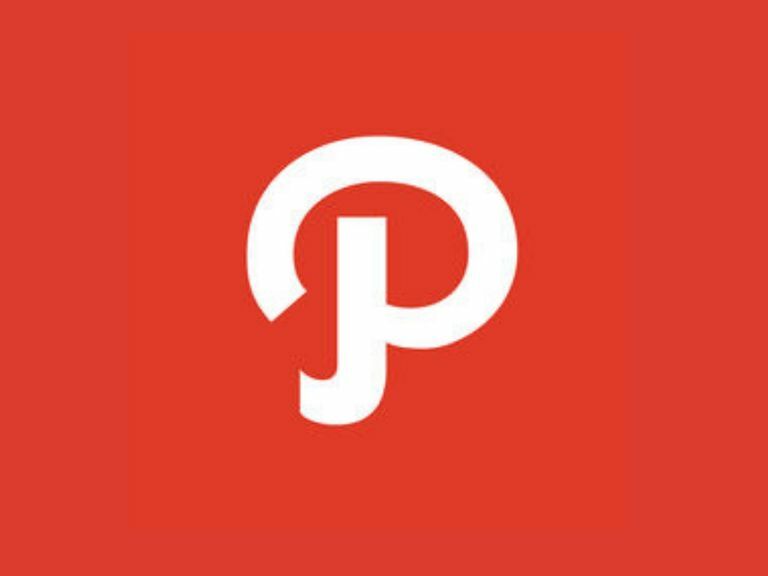 Path was discontinued as a social networking service on October 1st, 2018. We've left the following paragraphs about Path for information purposes. Heard of Path? Wondering if it could have been a better alternative to Facebook? Read on to find out. Essentially, you could use this app to create your own multimedia timeline called a path, which consisted of various updates and interactions between friends and family. You could also follow the personal paths of others and interact with them. In a lot of ways, the Path app was extremely similar to what the Facebook Timeline profile looks like and how it functions. Although Path was exclusively available through the iTunes App Store or Android Market with no web version, the Facebook rival was able to generate over a million users since its initial launch in November 2010. How Was Path Different from Facebook Timeline? Over the years, Facebook has grown to become an internet behemoth. Many of us have several hundreds of friends or subscribers on Facebook. We’re encouraged to add as many friends as we can and share everything we consume. Facebook has basically evolved into a hyper-sharing platform of information for the mass public. While Path offered a similar platform and comparable functionality to Facebook Timeline, the app was not designed for mass, public sharing. Path was truly a social media app designed for smaller, closer groups of friends. With a friend cap of 150 people on Path, you were only encouraged to connect with the people you trust and know very well. Why Should You Have Used Path? Path was an ideal app for anyone who ever felt overwhelmed by the massive growth or large personal networks that come with interacting on Facebook. The Path app catered to those who needed a more private way to share the things you wanted to share with the people who really matter to you. If you’re reluctant to share or interact on Facebook because it’s simply just too crowded and not intimate enough for your liking, inviting your closest friends to connect with you on Path was a good alternative. Here's a brief list of what kind of things you used to be able to do with the Path mobile app. You'll probably find that most of them relate closely to Facebook Timeline features as well. Profile Photo & Cover Photo: Set your profile picture and a larger top cover photo (comparable to the Facebook Timeline cover photo), which would be displayed on your personal path. Menu: The menu listed all the sections of the app. The Home tab displayed all the activity of you and your friends in chronological order. You could choose Path to view your own path, and Activity to see your most recent interactions. Friends: You could choose Friends to view a list of all of your friends and tap any one of them to view their path. Update: After pressing the Home tab, there would have been a red and white plus sign in the lower left corner of the screen. You could press this to choose what kind of update you wanted to make on your path. Photo: You could snap a photo directly through the Path app or choose to upload one from your phone's photo gallery. People: You could choose the People icon to share who you are with at the time. Then, you could simply select a name from your network to display it on your path. Place: Path used GPS tracking to display a list of places near you so you could check in, kind of like Foursquare. You could also choose the Place option to tell your friends where you were. Music: Path was integrated with iTunes search, allowing you to search for an artist and song easily. You could use the search function to find the song you were currently listening to and select it to display it on your path. Friends could then look it up on iTunes to enjoy it for themselves. Thought: The Thought option allowed you to write a text update on your path. Awake & Asleep: The last option that had the moon for its icon allowed you to tell your friends what time you were going to sleep or what time you were waking up. Once selected, your awake or asleep status would display your location, the time, the weather and the temperature. Privacy & Security: While there didn't seem to be any customizable privacy settings on Path, the app was private by default and gave you total control of who could see your moments. Likewise, all Path information is stored within the Path cloud that uses world-class security technology to keep your information safe and secure. Like all apps and social networks, Path changed over the years and couldn't keep up with the current platforms that rule the social networking landscape—including Facebook, Instagram, Twitter and others. But such is the ways of social networking. Path will be missed, but it needed to be discontinued for a reason. Unfortunately, not all social networks are meant to stay online for the long-term.